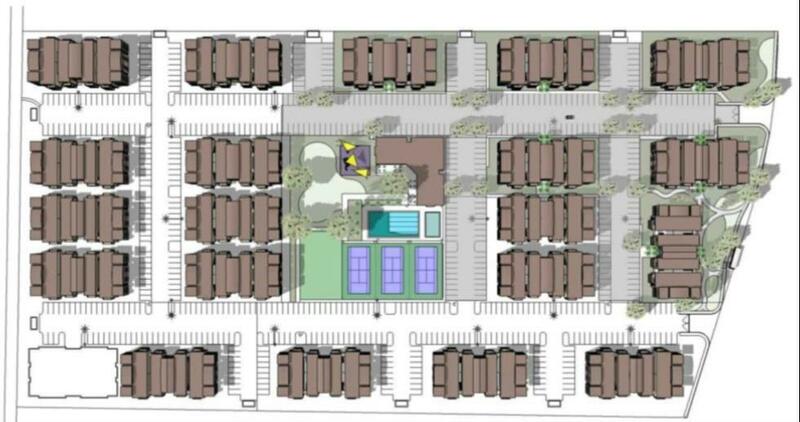 Property has been zoned for multi-family consisting of 400 units plus 400 mini-storage units. Tentative map is approved. Engineering and site plans are available. Located adjacent and walking distance to Yuba Community College, close to Beale AFB. Utilities are in the street and the project is virtually shovel ready. Listing provided courtesy of Kw Bay Area Living. Listing information © 2019 MetroList Services, Inc.